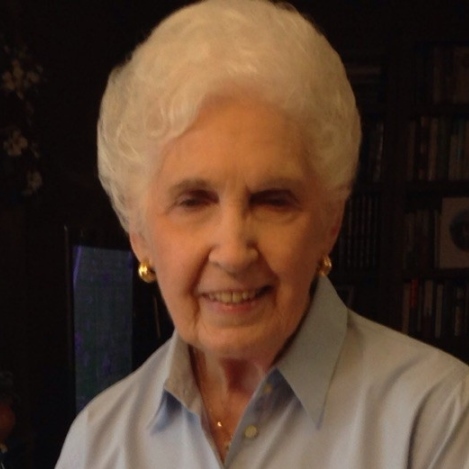 Lois Bordelon Barrett passed away on Friday, February 8, 2019 at the age of 90. The daughter of the late Wickliffe and Mary Couvillon Bordelon, Lois is preceded in death by her husband, Michael K. Barrett, and her son, Stephen Terese (Maria). Lois is survived by her children, Patricia Terese Kerth (Everett) and Gerald Terese; grandchildren, Jason Kerth (Cindy), Jeffrey Kerth, Stephen Terese, Jr. (Ashley), Julia Terese, James Terese (Stephanie), and Christopher Terese; as well as 6 great-grandchildren. 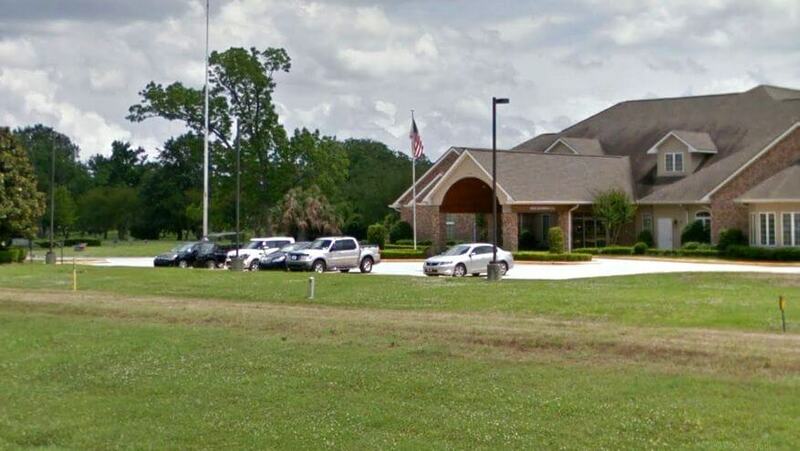 Relatives and friends are invited to a funeral mass on Monday, February 11, 2019 at 1:00 PM in the chapel of Garden of Memories Funeral Home, 4900 Airline Dr, Metairie, LA 70001. A visitation will begin prior to mass at 12:00 PM. 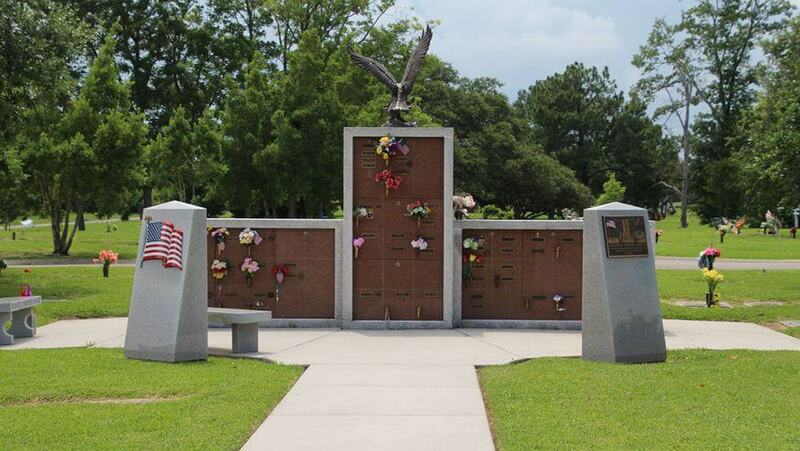 Interment will follow in Garden of Memories Cemetery.